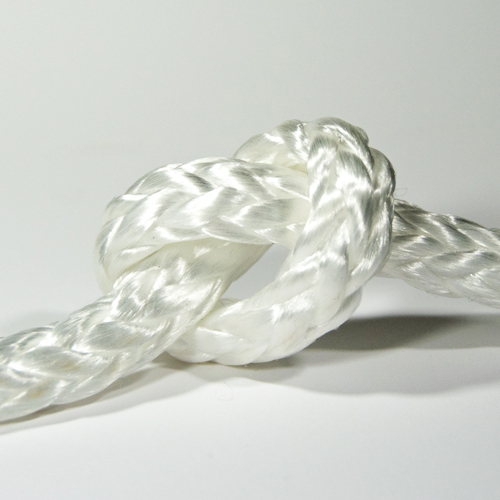 Spectra and Dyneema ropes are among the strongest ropes in the world. 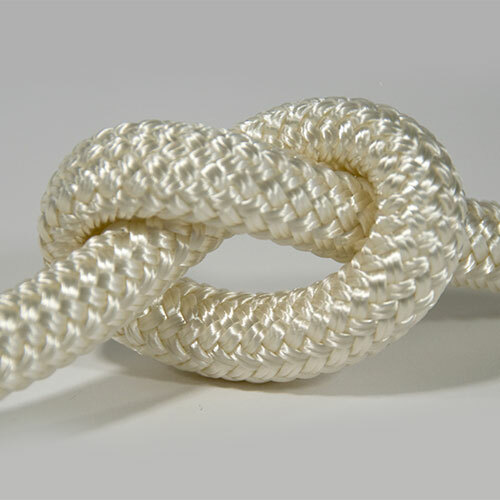 The ropes are not only excellent in water and in heavy UV conditions, but they are also up to 15 times stronger than steel pound for pound. 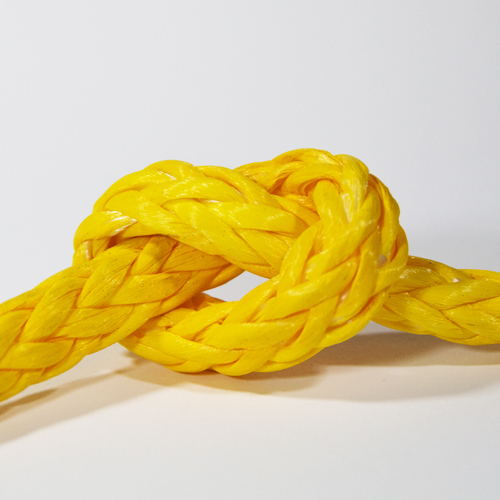 With a 12 strand construction, it makes it easy to splice for winch rope, marine lines, cable pulling and many other applications. 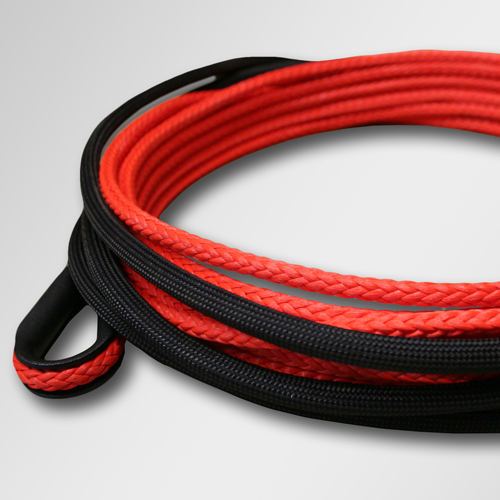 Theses ropes are offered with an added abrasion resistant coating, that not only offers UV resistance, but color also. 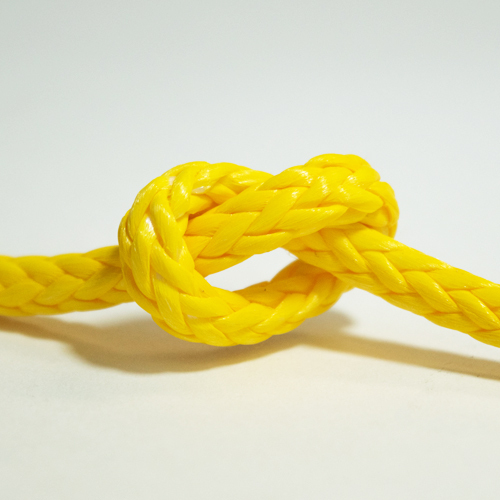 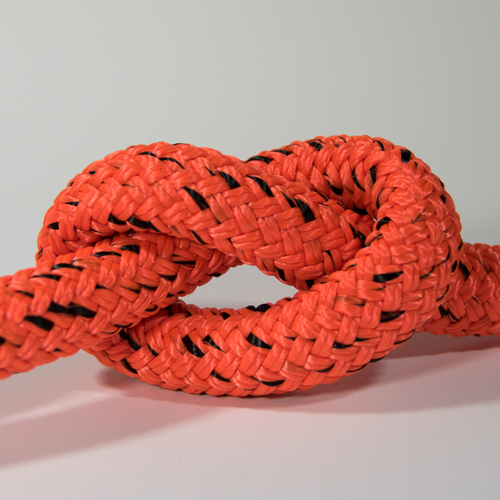 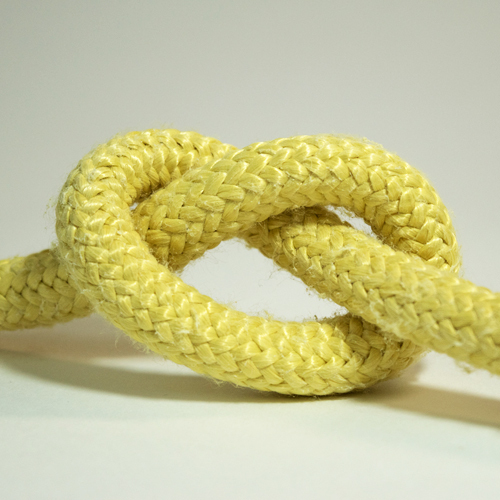 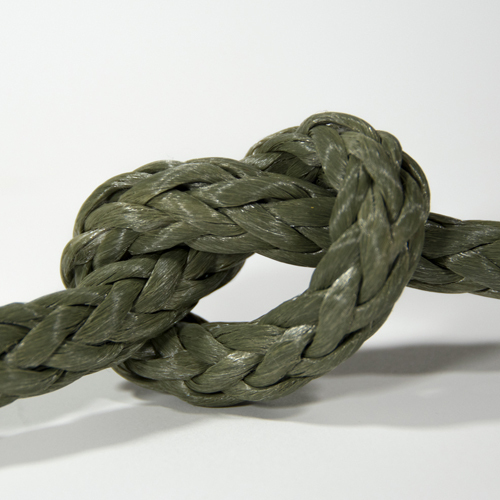 Because the fiber is a polyethylene based fiber, the rope will not rot, floats in water for marine applications, and makes a great replacement for steel cable. 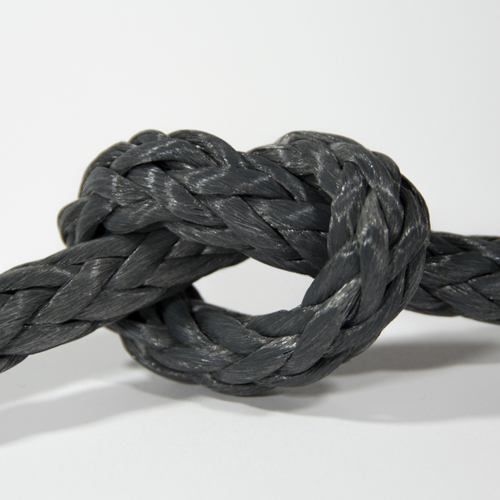 UHMWPE is the technical abbreviation for Spectra and Dyneema.